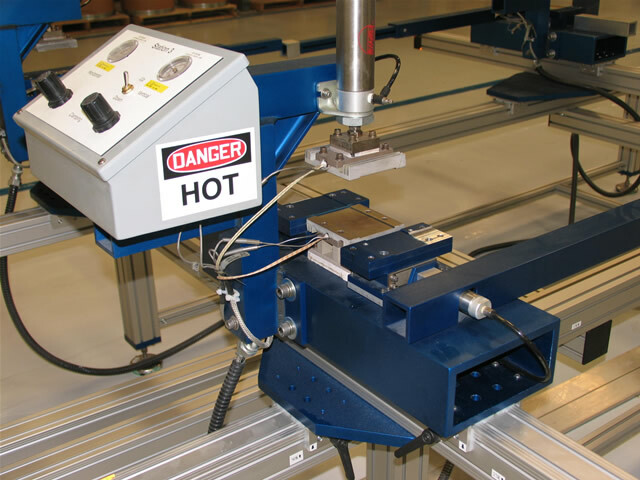 Working with an engineer at one of our long-time customers we first built a prototype of a plastics welding station. 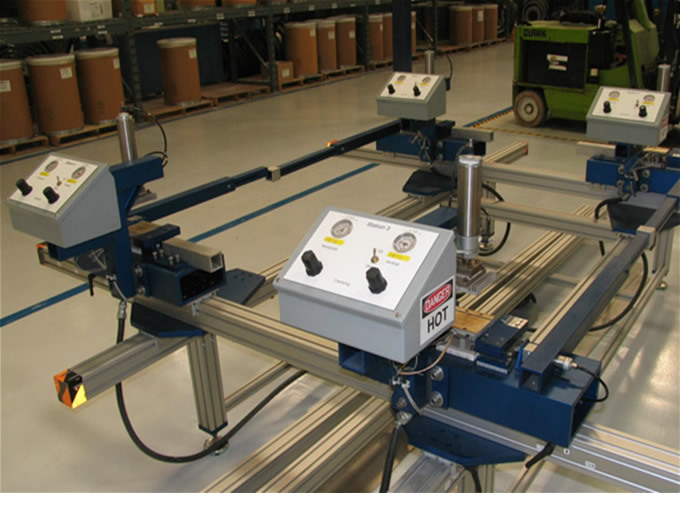 Once the concept was proved out we, under their guidance, designed a complete 4-station welding machine. They provided the electrical components and we provide the design assistance, machining, welding, fabrication and assembly of the complete machine.